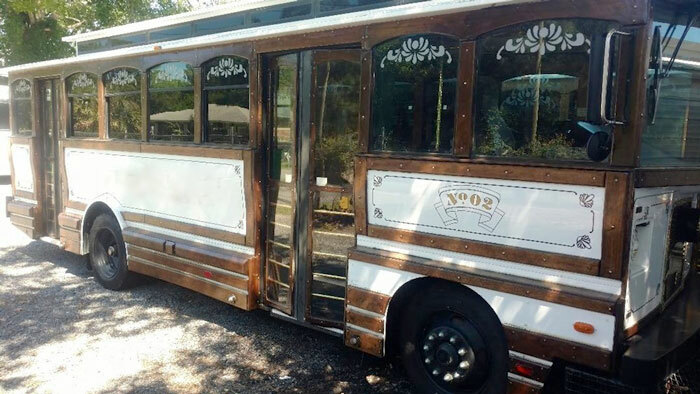 Comments: This is a great trolley for weddings because of its white exterior color. 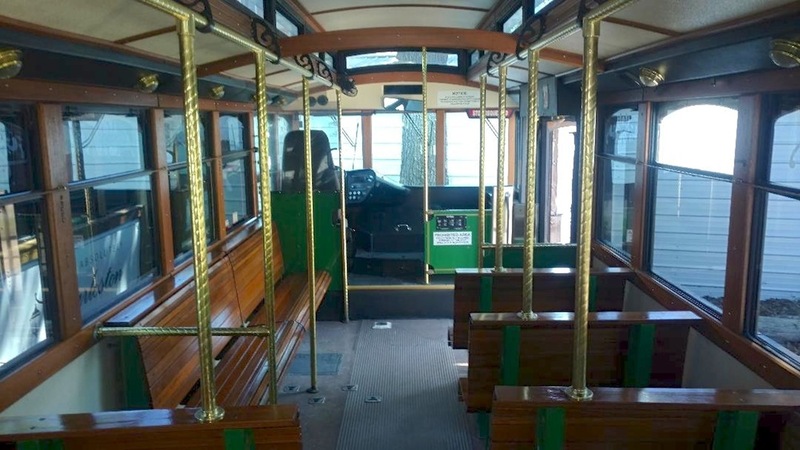 Clean interior with oak wood seats, brass railings & trim. 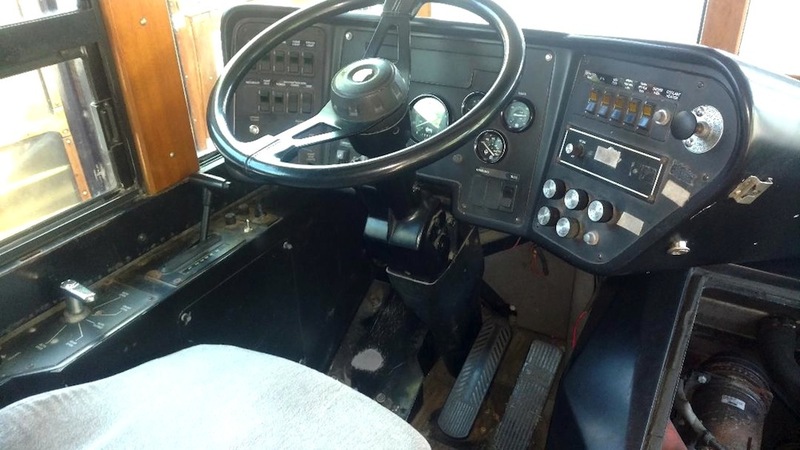 Air ride and air brakes, air-operated doors. 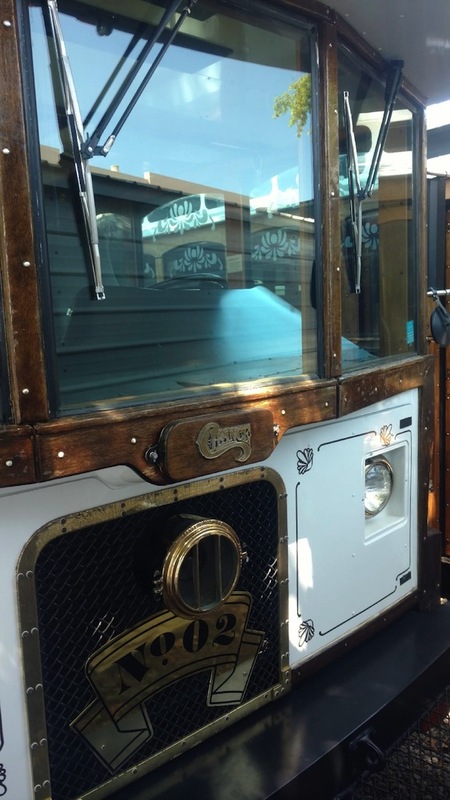 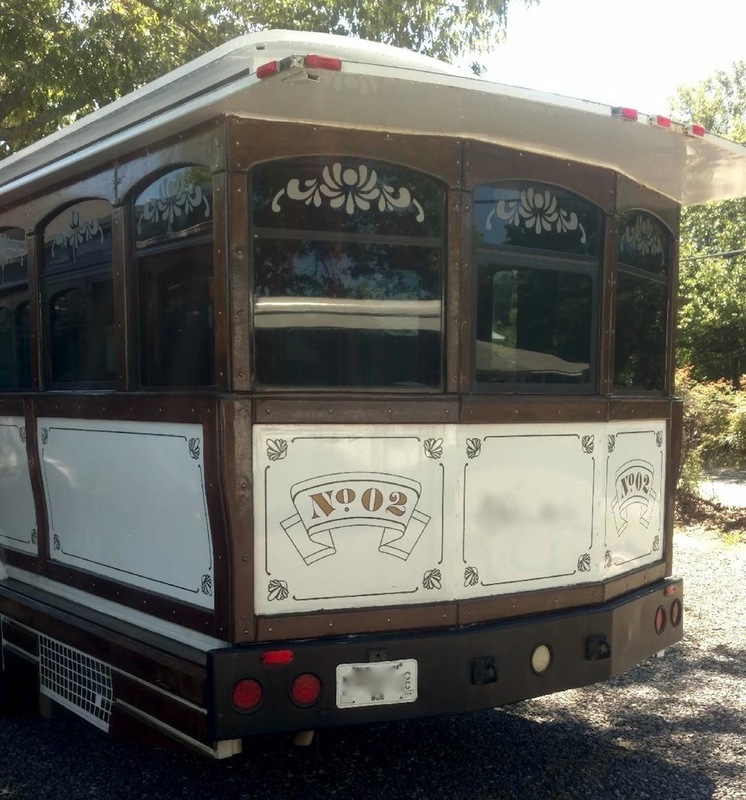 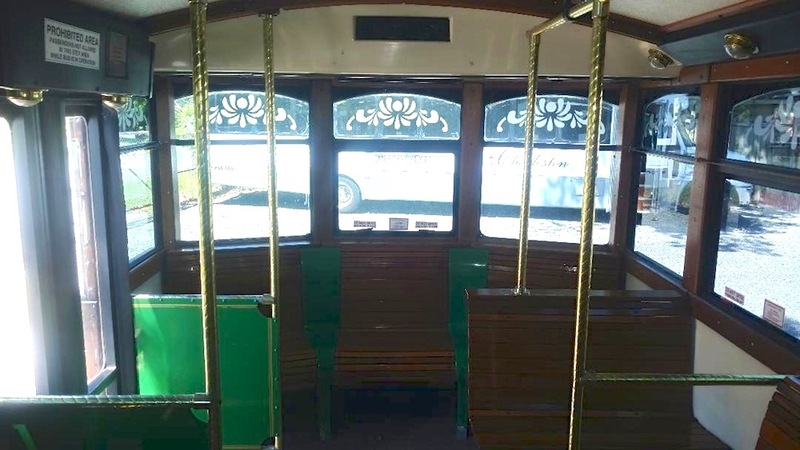 Trolley has etched glass windows, exterior wood trim, authentic trolley bell and cow catcher. 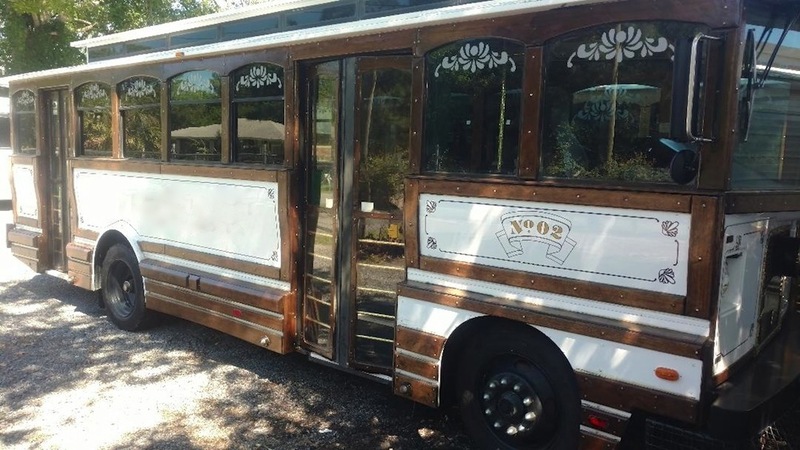 This unit is ready to work.